Welcome to November, Scorpio. Month 11 out of 12. 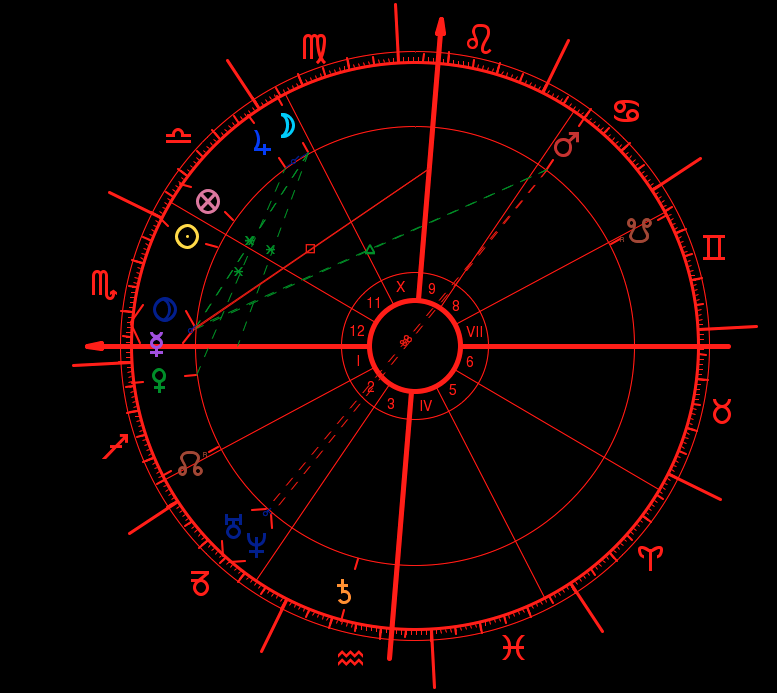 This month starts off on an intense note, with the Sun, Mercury, and Jupiter all in our sign. 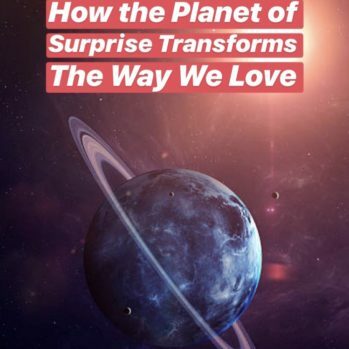 Plus, on November 4, we experience the only Full Moon of Scorpio Season, taking place in the sign of Taurus, and lighting up our partnership and relationship sector. Full Moons can be felt up to four days prior and after the actual date, so the dates of November 1 – 8 will be significant when it comes to activating your relationship sector. But before even thinking of romantic or friendship matters, this month will start off by placing the relationship you have with yourself in the limelight. Are you truly treating yourself with enough kindness and love? Ready to dive into this process of renewal? Scorpio’s monthly 12+ page forecast has practical and spiritual advice for November 2017. This month will be full of extremes, but if there’s anyone who can handle this energy, it’s you. Let yourself be activated by the Scorpio energy in the air. 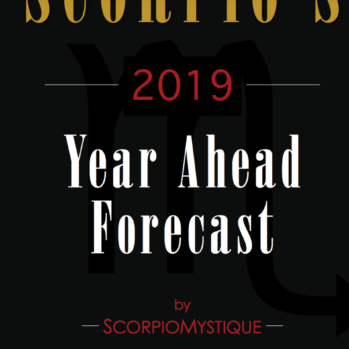 Subscribe to Scorpio’s Monthly Forecast below to read the full report. All orders will be delivered as a PDF to your email within 24 hours of purchase, and it will also include Scorpio’s Love Forecast for November 2017. Get ready for a powerful awakening to a brand new life!